With her daughters by her side, Catherine “Cathy” G. Hahn, age 66, passed away Monday, April 8, 2019. 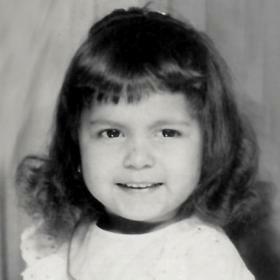 She was born in Burlington, June 15, 1952, daughter of the late Salvador and Guadalupe (Nee: Garcia) Martinez. 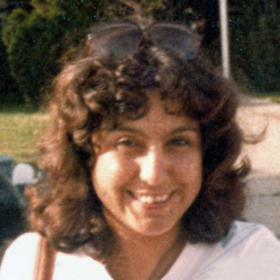 Cathy was a graduate of William Horlick High School “Class of 1970”. 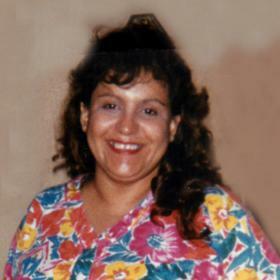 She was employed by American Motors Corporation for thirty years and was a member of UAW Local 72. She was a strong supporter of law enforcement and military. 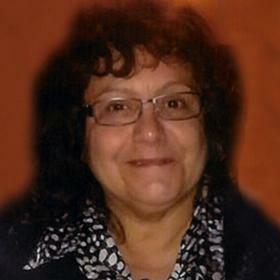 Very social and full of laughter, Cathy enjoyed dining out, movies, music, and shopping. She will be dearly missed by her children, Ruth (Kristie) Hahn-Bee, Laura (Alejandro) Davalos; and her granddaughter, Andrea; brothers, Jeffrey (Dawn) Martinez, Salvador (Angelina) Martinez; nieces, nephews, other relatives and dear friends. 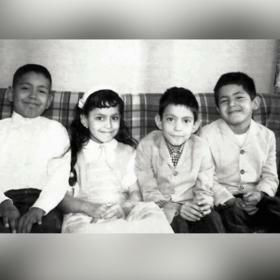 In addition to her parents she was preceded in death by her brother, Ralph “Peachie” Martinez. A very special thank you to Dr. Jerry Hardacre, Dr. Syed Hassan, Dr. Lewis Rosenberg, staff at Racine Cancer Center and Residential Hospice for their loving and compassionate care.